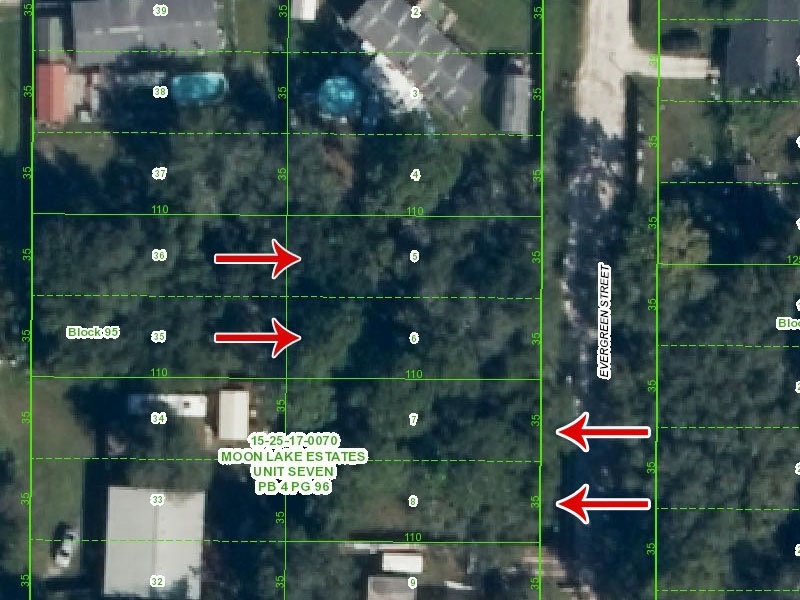 Four lots in a great location! .36 acres in size total and ready to build on. These properties are all side by side and in Moon Lake Estates. Moon Lake Estates Unit 7, Block 95, Lots 5-8. Contact Richard Chacon at 219-743-8971.